Although Carlos Reutemann had taken an incredible pole position on debut for his home race, he quickly slipped back at the start and eventually finished seventh. Jackie Stewart ended up taking a comfortable victory ahead of Denny Hulme, with Jacky Ickx in third. Carlos Pace shot from fifth on the grid to lead at the start, only to be shovelled off the circuit a few laps later by James Hunt. 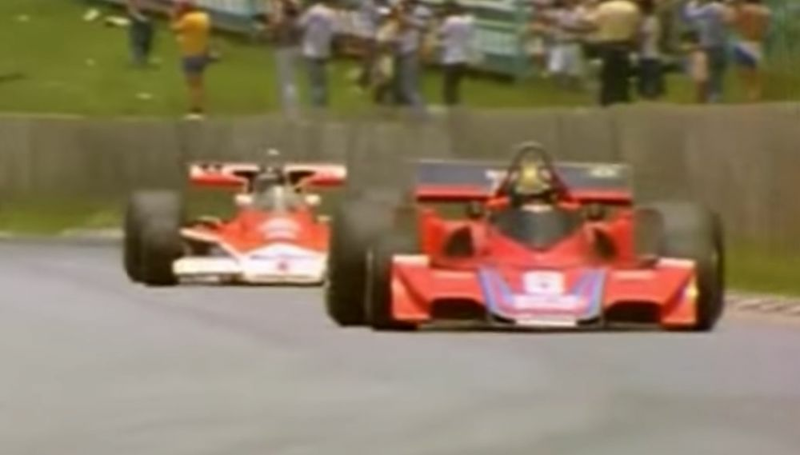 Hunt continued to lead until being forced to pit for new tyres at half distance, handing the lead - and the win - to the Ferrari of Carlos Reutemann. Hunt recovered to second, only to be met with criticism from Pace for his overly forceful way of taking the lead. Hunt then blamed the organisers for cleaning all the rubber off of the circuit ahead of the race, making the track surface too slippery. Alain Prost took a remarkable victory, winning easily despite suffering a mid-race puncture. Carlos Reutemann finished second for Williams - the last podium of his career - ahead of René Arnoux in third and Niki Lauda fourth, his first race back in the sport after two years. The big story of the weekend happened a couple of days earlier, however. On the Thursday before the race, all the drivers went on strike over a proposed ruling that would not only prevent them from negotiating contracts during a season, but also prevent them from criticising the governing body. In protest, the drivers hopped on a bus and went to a nearby hotel, where they locked themselves in the conference room overnight. The drivers entertained each other in various ways - Elio de Angelis and Gilles Villeneuve played the piano - although not everyone lasted out the strike. 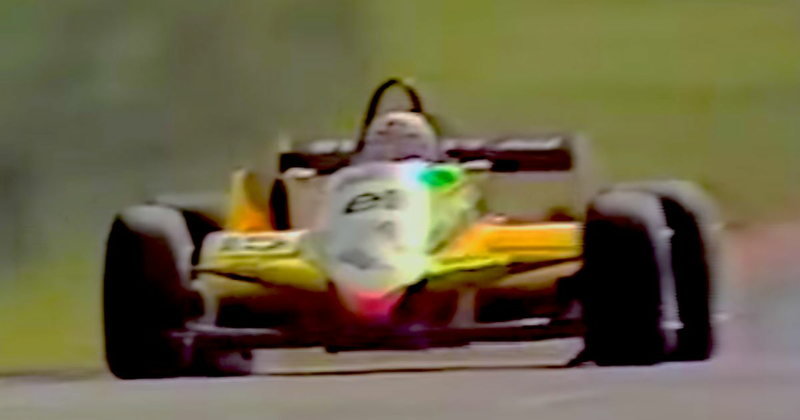 Toleman driver Teo Fabi “ran like a chicken”, according to Keke Rosberg. The following morning FISA relented and the race went ahead, although immediately after the race it was announced that the drivers received a mixture of fines, race bans, and also had their licences suspended. Thankfully, the FIA court of appeal saw sense and reduced the sanctions.